BYOB Corkage Fee: We serve a list of Wines, Sakes, and Beer. BYOB fee is $10/bottle. Sign-up to receive special offers, promotions, coupons, and birthday specials! 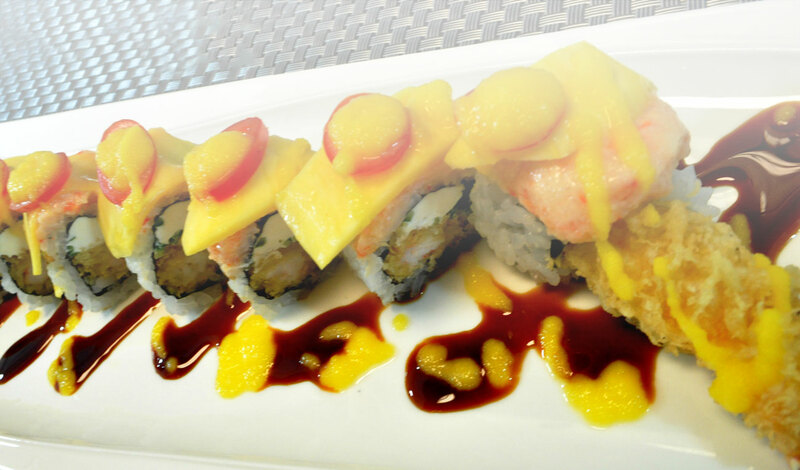 Shrimp tempura & cream cheese topped with salmon and white tuna then baked with special sauce. 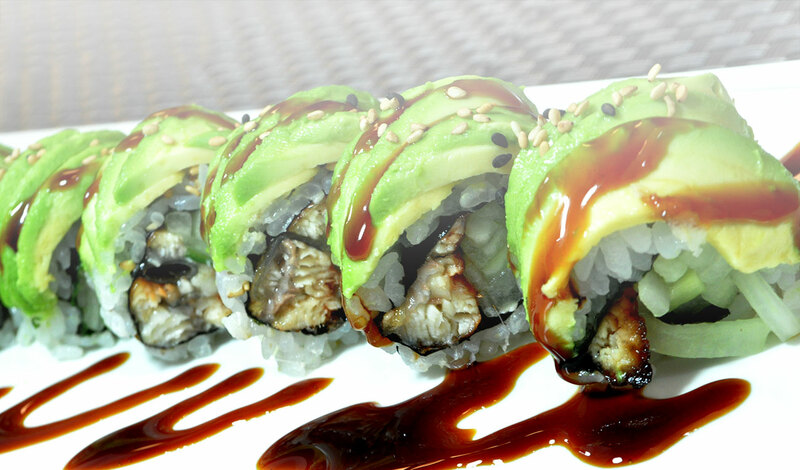 Spicy crunch white tuna roll topped with avocado & wasabi mayo. Crab, avocado, cucumber, topped with tuna, yellowtail, salmon & white fish. © Sushi Taku 2018. All rights reserved. Site by Ting Fen Zheng.